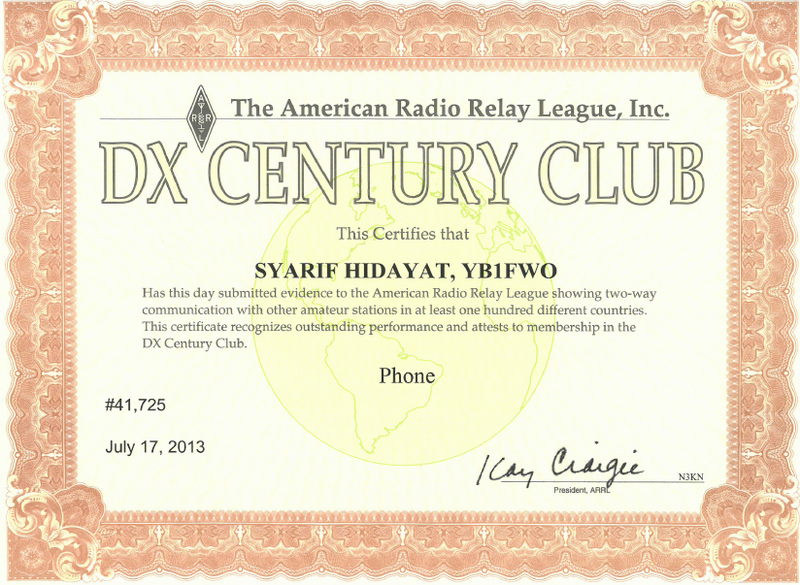 Rich in history, DXCC is the most prestigious award in Amateur Radio. 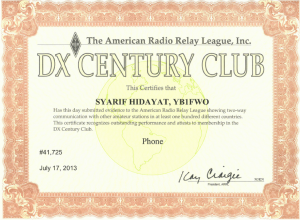 The DX Century Club, or DXCC, is an amateur radio operating award earned by making contacts with licensed amateur operators in at least 100 “countries” (i.e. geographic locations listed in the rules for the award) around the world, many of which are physically distant from the claimant. VUCC The ultimate contest for VHF/UHF enthusiasts. Elmer Award to recognize the person who has helped you get started or has furthered your enjoyment of Amateur Radio.